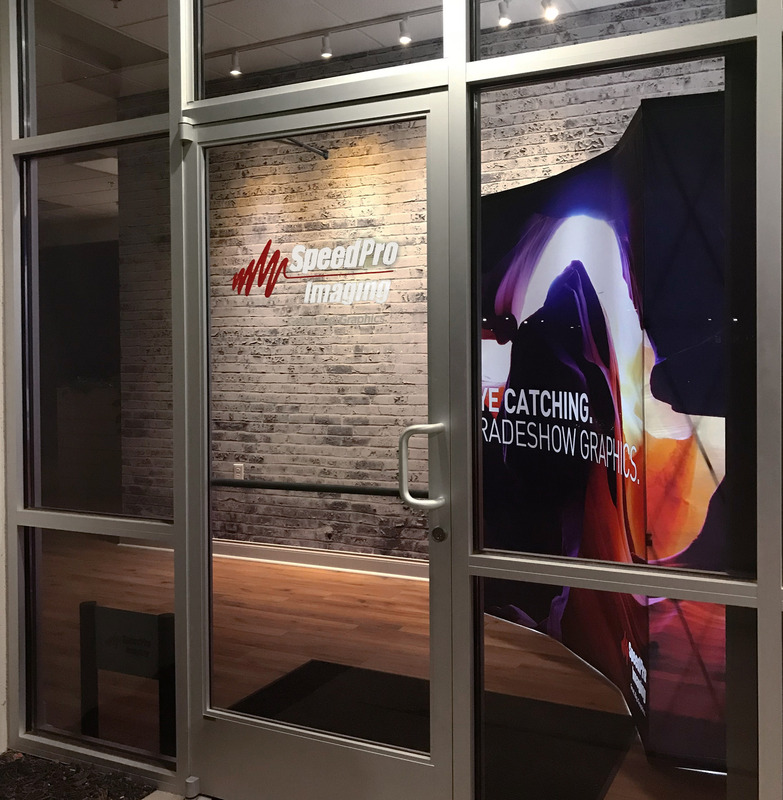 Whether you have a large format printing job in North Charlotte, NC or the surrounding area of Lake Norman that involves car wraps or point-of-purchase displays, the highly professional team at SpeedPro Imaging will get your project done right. We’re experts in visual communication and committed to helping our clients find the right solutions for their advertising needs. We want to be an extension of your marketing team and will help you get the exposure and visibility you’re looking for. Our studio is equipped to handle all types of projects, and we’ll take time to fully understand your specific needs for graphics. We want you to have complete peace of mind while using our services, so we’ll address your concerns and fix any issues you may have. Your complete satisfaction will be a top priority. We take pride in partnering with our clients and creating long-standing relationships with them. We have more than 20 years of combined experience in the printing industry, and we stand behind our extreme-resolution printing services. We use premium products and materials so that our results look great. Whether you’re the owner of a small business or an artist working for an agency, we’ll be happy to work with you. We’ve assisted architects, sales professionals, and many other clients, and we have the experience to serve your needs. You can count on us to communicate openly, and we’ll offer you sound advice on your project. 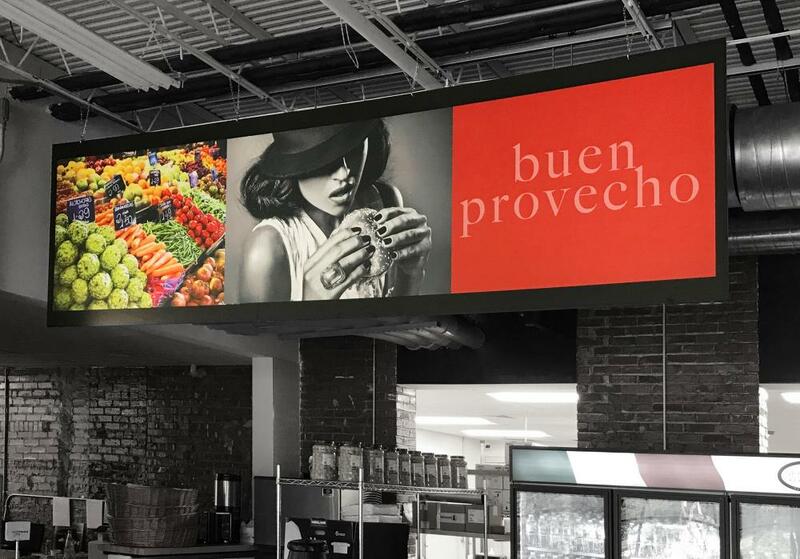 To find out more about our large format printing services in North Charlotte, call SpeedPro today and set up an appointment. Speedpro Imaging consistently delivers a quality product in a timely fashion. Plus they're super nice over there! Fast, friendly, and great value! SpeedPro always goes over and above my expectations to get me exactly what I want or need. They are innovative and full of suggestions when I don't really know what I want. These guys have been great to work with! Highly recommend them for your imaging needs!